Product Condition: The Apex Canyonwall Jacket - Men's is in Good condition. This was owned for six weeks, it did not see much use and overall looks quite nice. There is some pet hair and lint on it, but a washing will have it looking great. 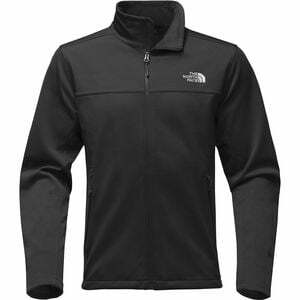 I found no defects or further issues, get a great deal on this jacket today. *Sold as is, all warranties void.